Welcome Back Sukhjit Singh… A Good Software for those who miss face recognition feature in their comp…. Thanks for listing its features… All we need is webcam..
.-= Shiva | Netchunks´s last blog ..Google Adsense Money Generator – Wanna Fool Somebody? =-. 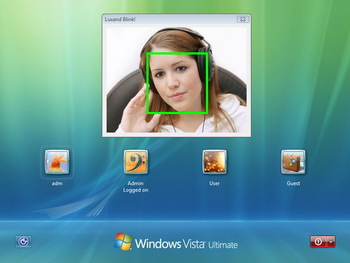 Humm Face recognizer software. Cool to have it. Great one Sukhjit. .-= Siddartha´s last blog ..How to Create a Page Template in WordPress =-.